So you want to get absolutely ripped and shredded? Using an effective fat burner is a great way for you to get that physical edge. Just imagine being that guy with the leanest and meanest physique in the gym. The hottest girls will be checking you out and the guys will be so jealous of your chiseled six pack abs. 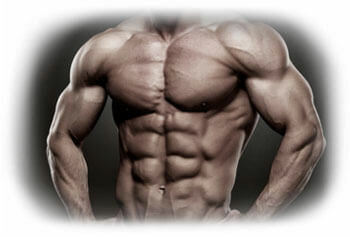 If you want to shred up and drop your body fat low then using the best scientifically proven nutrients is the key. 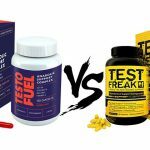 Unfortunately there are now too many fat burners on the market that contain either unproven or ineffective ingredients, in fact in some cases they could be bad for your health. Remember that fat burners are not a magic pill but they can make a huge difference if you combine them with a solid diet and the right exercise. They work by accelerating numerous natural processes in your body helping to speed up the rate at which the fat melts off. This in turn leads to your very own desirable and chiseled physique. 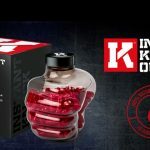 Create Thermogenesis – Simply put this a process where a fat burning ingredient causes your core body temperature to increase.By raising the temperature it forces our body to regulate itself and begins to cool down. This cooling process uses more energy and thus more calories than it would normally do. So even when we are resting it helps the body to continually burn more fat than usual. 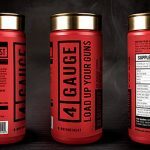 Increases Metabolism – Using stimulants is the most common way to do this although there are other ingredients that have been seen to do the same. Having an increase in energy is really useful when you are on a low calorie diet because it avoids the problem of fatigue; a common when trying to cut fat. By maintaining energy levels you can continue to workout as normal which is essential to keeping your strength and preventing any muscle loss. Of course having more energy means you can burn more calories. 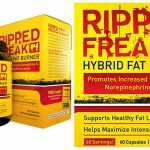 Suppresses Appetite – These ingredients are relatively new to fat burners and are usually only found in the most premium products. Certainly appetite suppression is a very useful tool when you are cutting. They are usually fibrous nutrients that are designed to swell up in your stomach making you feel fuller for longer.This prevents you from eating more food than you need and will help stop you snacking in between meals. 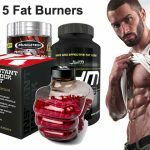 Below you will find a list of the most effective natural fat burning ingredients available all with scientific backed studies. This herb is arguably the best natural thermogenic on the market, making it highly effective for fat burning. Green tea is also loaded with antioxidants & nutrients which have a powerful effect helping protect your body and brain. While the caffeine content will help to boost your metabolism helping to melt away the fat even quicker. The real miracle of this ingredient comes with its extraordinary thermogenic abilities. 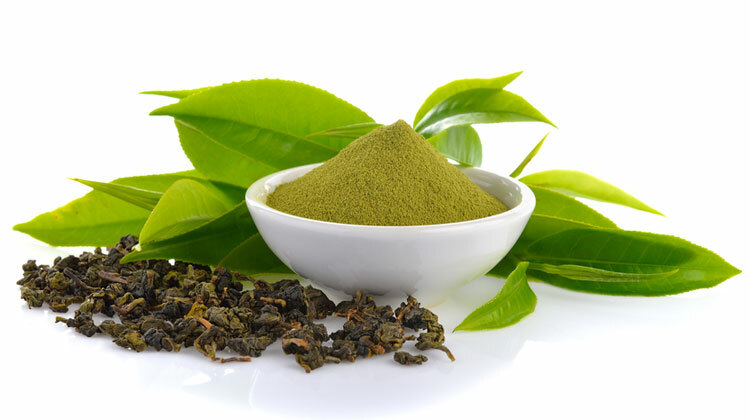 Green tea is rich in something called catechin polyphenols. 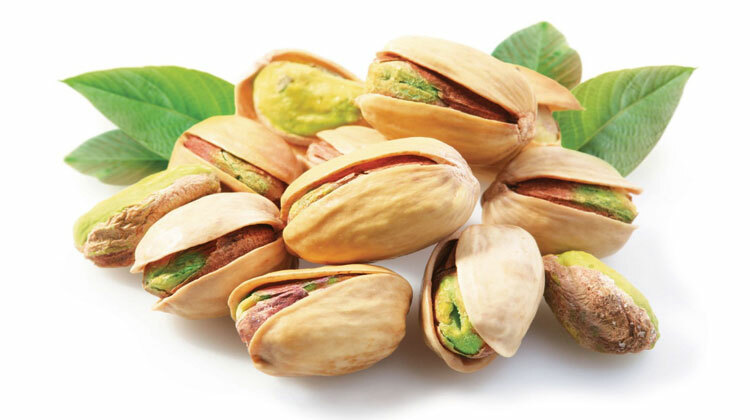 These increase the levels of the body’s natural fat-burning hormone norepinephrine and keep them elevated. Once absorbed this nutrient gives you a powerful thermogenic boost starting the process of fat burning. Numerous studies have shown its weight loss capabilities. One such study showed participants had an average weight loss of 1.2kg and saw a significant reduction in their waistline size after consuming two cups of green tea daily over 90 days. In a 12 week long study with 240 participants both male and female; the green tea group showed significant decreases in their body fat percentage, their abdominal fat, body weight and waist circumference. This is a potent thermogenic and great for increasing fat loss. The key component to this red hot chili pepper is capsaicin; it’s what gives the pepper its spicy heat. Once absorbed it raises the body’s temperature instantly; you may know this as a ‘hot’ feeling after eating spicy food. This starts the thermogenic process and the body’s natural response is to cool down. This increases the body’s energy requirements burning more calories and more fat without you needing to do anything. 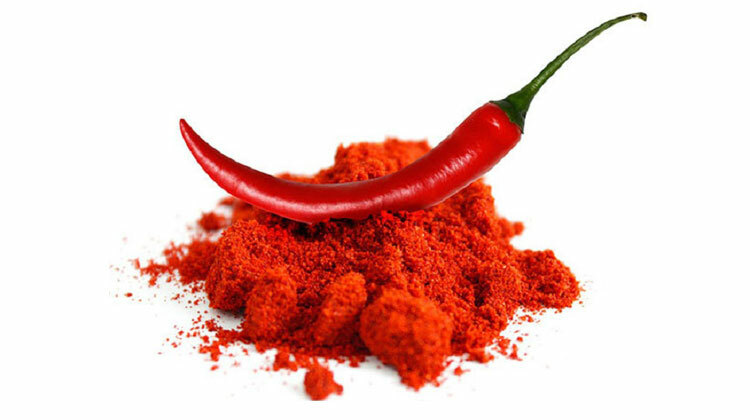 A study into the use of capsaicin showed that it does increase thermogenesis. Subjects who consumed capsanoids over a 4 week period showed significant fat loss. It has also been shown to support appetite suppression. 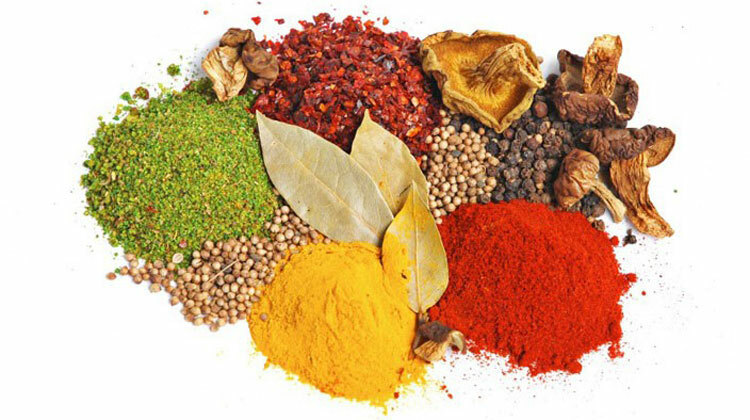 A 2009 study found that subjects who increased their capsaicin intake felt less hungry and consumed less calories. Extracted from the root of the konjac plant. It is high in soluble dietary fiber and works well as an appetite suppressant. Used as an ingredient in Asian cooking it is fibrous in nature. After being ingested glucomannan swells inside your stomach absorbing fats and making you feel full. This prevents the need for you to eat nearly as much and to eat as frequently; lowering your calorie intake. This is a big bonus when you need to stick to a diet helping you fight off any hunger pangs keeping you on target with your cut. 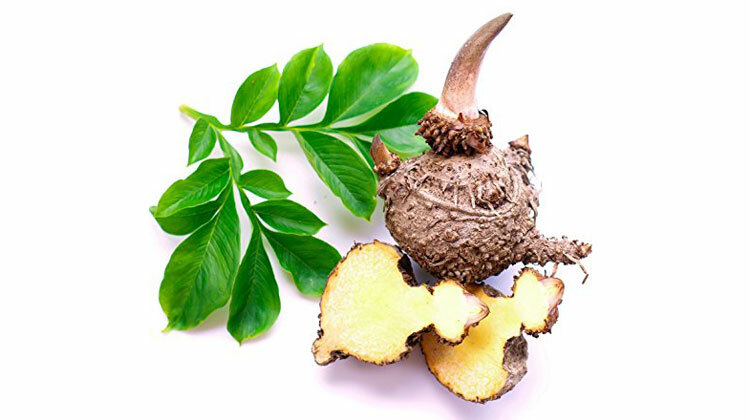 An eight week clinical study was conducted into the effect of glucomannan supplementation on 20 obese patients. Subjects were told not to make any adjustments to their eating or exercise patterns. The end result showed extensive weight loss for all participants involved. 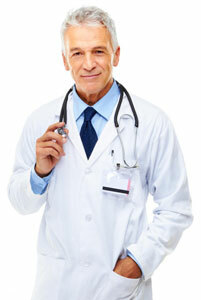 Researchers even noted they had reduced cholesterol levels. A great natural stimulant, excellent for boosting your energy levels and improving your metabolism. These are coffee beans that have yet to be roasted unlike the brown beans you are probably used to. The raw green beans are extremely rich in Chlorogenic Acid, which makes a big difference for thermogenesis. Chlorogenic acid works by inhibiting the enzyme glucose-6-phosphatase, which cuts down the formation of glucose in the liver. When the body has limited access to glucose it will use another energy source and in this case it would be stored fat. Effectively it helps you burn additional fat and calories without any effort on your part. 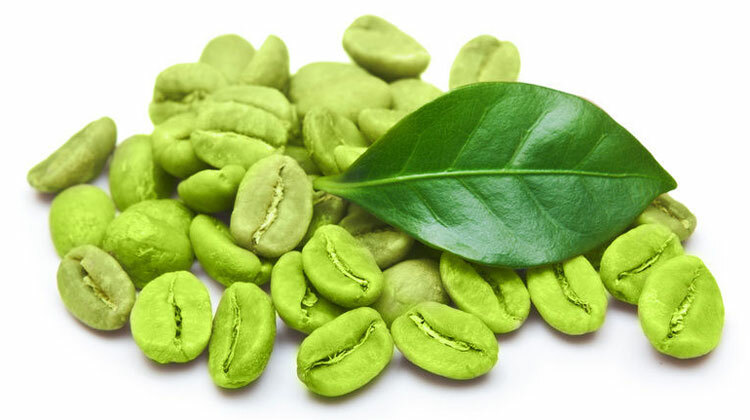 A clinical study was conducted over 12 weeks testing the weight loss effects of green coffee. 30 overweight people were divided into two groups; one was given regular instant coffee while the other was given green coffee. At the conclusion of the 12 weeks they found that the chlorogenic acid in the green coffee helped that group lose 5.4kg while the group using the instant coffee only lost 1.7kg. A scientific study more general in nature showed that chlorogenic acid does indeed lower the amount of glucose in your liver. It works by suppressing the neurotransmitter adenosine within the brain. Adenosine actually promotes sleep and suppresses arousal by slowing nerve activity. So caffeine will naturally make us feel more awake and energized. With this boosted energy your benefit from multiple effects. It increases the overall power output of the body and it increases the body’s metabolism. This in turn helps the body to process the foods you eat much faster with the resulting calories being burned at a quicker rate. The best fat burners use caffeine in its formula because of these awesome benefits. A study published in the Medicine and Science in Sports and Exercise journal measured the effect of caffeine on athletic performance. Sprinters were able to drastically increase their power output and make improvements in their results after ingesting caffeine. 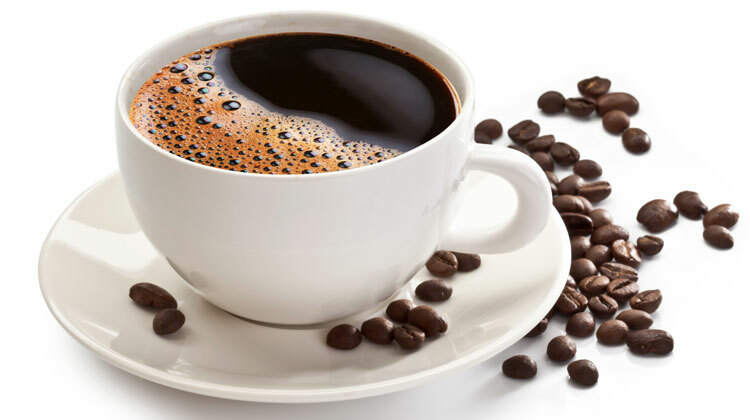 The American Journal of Clinical Nutrition published a study to show that increasing caffeine supplementation can raise the body’s metabolism. In addition it releases plasma glycerol signifying that the fat burning process is taking place. Although this doesn’t directly lower fat it does help raise your metabolism and boost energy levels, helping your body to convert food into energy. It does this through a process known as gluconeogenesis which is simply a transformation of the body’s stores of glycogen into glucose. What this does is give your body more of the glucose it needs to use as energy without the need to ingest more carbohydrates for energy. In addition your metabolic rate is being raised. Clinical trials with a blend high in B6 showed how it can help combat obesity. The researchers found that B6 increases fat oxidation (fat is broken down), burns more energy and lowers the weight of participants. 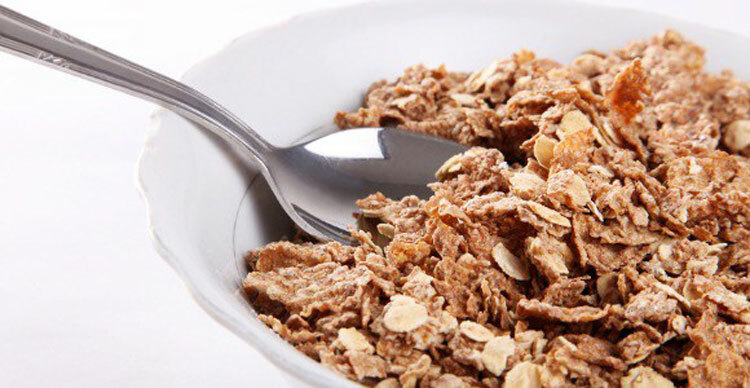 This is an essential nutrient that helps boost metabolism. Vitamin B12 does this by bringing together fats and proteins together for a metabolic reaction the two are broken down. This increases your metabolism while also producing energy for your body to use. A study into the importance of vitamin B12 on physical performance found that subjects who had a deficiency in this vitamin showed decreased performance compared to those who were not deficient. An essential mineral for many functions in the body and vital for weight loss. 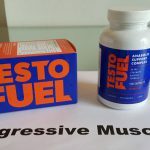 With links to raising testosterone levels there is also evidence that those with zinc deficiencies have lower metabolic rates and have therefore made greater gains in fat. Additionally it helps your body process proteins, fats and carbohydrates into fuel into sustained energy. 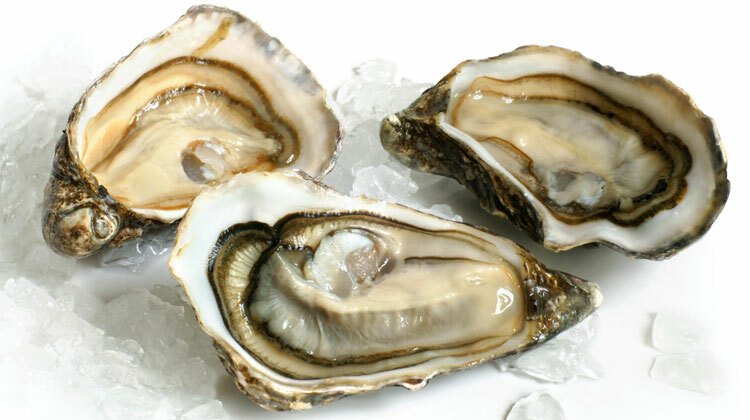 It’s highly effective as a fat burner if you are not getting enough zinc in your diet already. So for example if you are avoiding red meats on a cut then supplementing is incredibly useful. A study into zinc supplementation showed overweight patients were able to decrease their fat mass by taking zinc supplements. It also helped to elevate their mood. 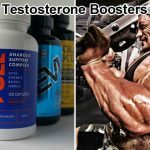 Another study into testosterone levels showed that zinc supplementation helped to maintain their T levels despite the fact the subjects were sedentary men who didn’t get any exercise for the length of the study which was 4 weeks. This very unassuming tree bark turns out to be effective appetite suppressant. 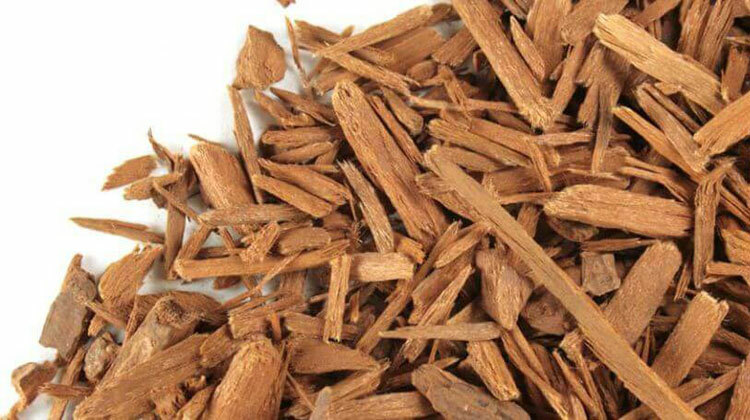 Yohimbine works with its ability to inhibit the alpha-subunits within the adrenergic receptor system which in turn rapidly suppresses fat metabolism. Furthermore it leads to a boost in beta-subunits and these are known for stimulating fat loss. There is a problem however, too much Yohimbine will cause you unwanted side effects. So far these are known to be anxiety, hypertension and gastrointestinal distress. The safest amount to use with maximum benefit according to research is 0.2mg per kg of bodyweight daily. Make sure that you check the amounts on the fat burner before you make a purchase to ensure it is safe for you. 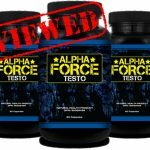 By themselves each one of these ingredients will help you get a ripped physique but in combination the process will be that much quicker. Using a formula that actually combines all these powerful nutrients into one is like putting a supercharger on your new Ferrari. The fat is literally going to melt off before your very eyes.